This helicopter tour of the Grand Canyon includes unique views of the West Rim and a landing at our exclusive site on the canyon floor 3,500 feet below the rim. Mustang Helicopter's Grand Canyon Landing Helicopter Tours take passengers on a scenic flight over Hoover Dam, Lake Mead and Fortification Hill, an extinct volcano. After descending 3,500 feet below the canyon rim on the Hualapai Indian Reservation, you will enjoy a cool beverage, a light snack and a champagne toast on the banks of the mighty Colorado River. Your helicopter tour of the Grand Canyon will continue through beautiful Black Canyon during your return to the Henderson Executive Airport. DURATION Approximately 4.5 hours hotel to hotel. Please note: Tours are operated under a 135 operation. There are no daily scheduled times as we are an on demand operator. We will do our best to accommodate your time request. All times are approximate. Excursions require a minimum number of passengers to operate. Mustang Helicopters reserves the right to combine different length flights. Passengers under the age of 18 must be accompanied on the flight by an adult. Excursions require a minimum number of passengers to operate. Prices and schedules are subject to change without notice. A 48-hour cancellation notice is required; no-shows at time of departure will be charged in full and will not receive a refund. All times are approximate. Mustang Helicopters reserves the right to combine different length flights. Group terms may vary depending on booking time and number of guests. 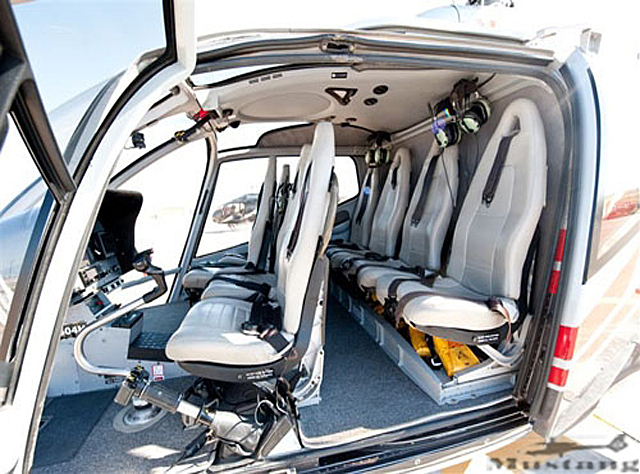 The maximum weight limit per person is 300 pounds and the total passenger weight on the helicopter may not exceed 1,240 pounds (seven passengers). Guests over the weight limit will be required to purchase 2 seats. Children over the age of 2 will be required to purchase a seat.